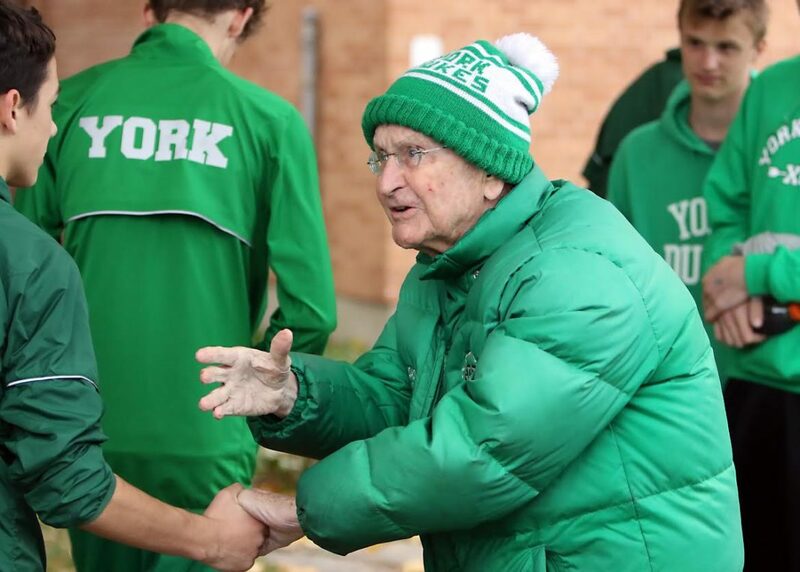 In December of 2017, long-time York High School boys cross country coach Joe Newton passed away at 88-years-old. Newton is often remembered for 45 State Championships in his 55 years of coaching, but even more so for the impact he made on each individual athlete. 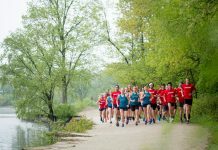 To honor his legacy, former athletes of Newton’s are hosting a two-person 10k team relay event on July 15 at North Central College stadium in Naperville. 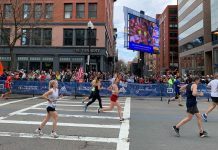 The event, Endure It 10K Team Relay, is modeled after one of Newton’s famous workouts, where the athletes would take turns running on the rack until completing a set distance. Each partner will run 12 laps on the 400-meter track, alternating laps, until each person runs a 5k. There will be live scrolling-lap splits on HDTVs on the infield to help track laps and let athletes know their split times. 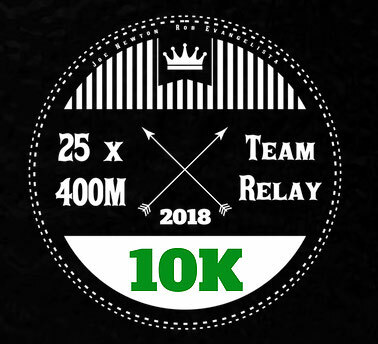 The money raised from the event will be donated directly to the Joe Newton Scholarship of Excellence Award, which will be awarded to qualified high school senior runners. 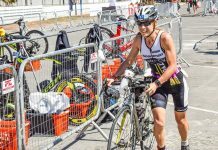 The event is open to anyone, with different race divisions of Open Age Group, Elite and High School.